Pamela Shifman, the NoVo Foundation’s executive director, said the group of donors was inspired by the multitude of women in the U.S. and around the world who engaged in the #MeToo movement. For now, the new initiative is called the Collaborative Fund for Women’s Safety and Dignity, although there are plans to shift to a pithier name. The fund will be housed at Rockefeller Philanthropy Advisors, with plans to award at least $5 million a year over the next five years. The initiative was prompted in part by an appeal in October from a coalition of groups engaged in the #MeToo movement, including Girls for Gender Equity, Justice for Migrant Women, the National Domestic Workers Alliance, and Restaurant Opportunities Centers United. 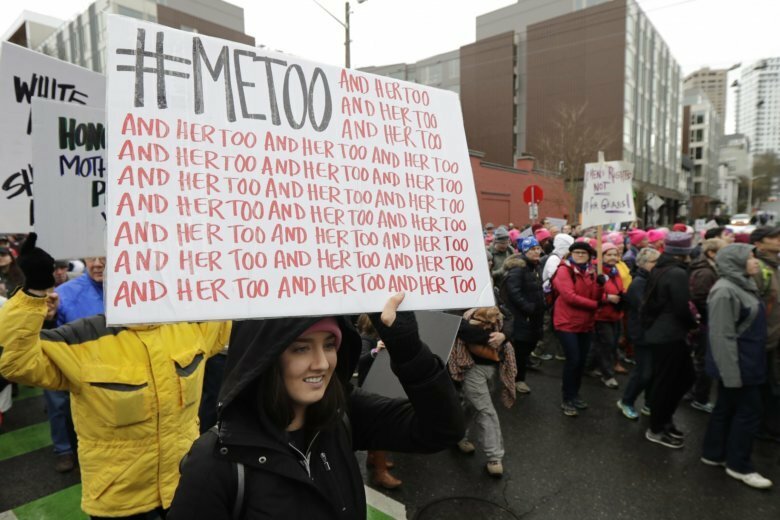 The coalition challenged America’s philanthropic sector to allocate $300 million over the coming year to address sexual violence and sexual harassment. One of the groups in the coalition was the National Women’s Law Center, which played a key role in creation of the Times Up Legal Defense Fund after the #MeToo movement caught fire. The defense fund has raised millions of dollars to help financially struggling women litigate their complaints of sexual assault and harassment. Fatima Goss-Graves, the law center’s president, is pleased that the foundations launching the new fund see the potential for capitalizing on the #MeToo movement with broader initiatives. “Moments like this do not happen that often, and they have to be effectively resourced,” she said.